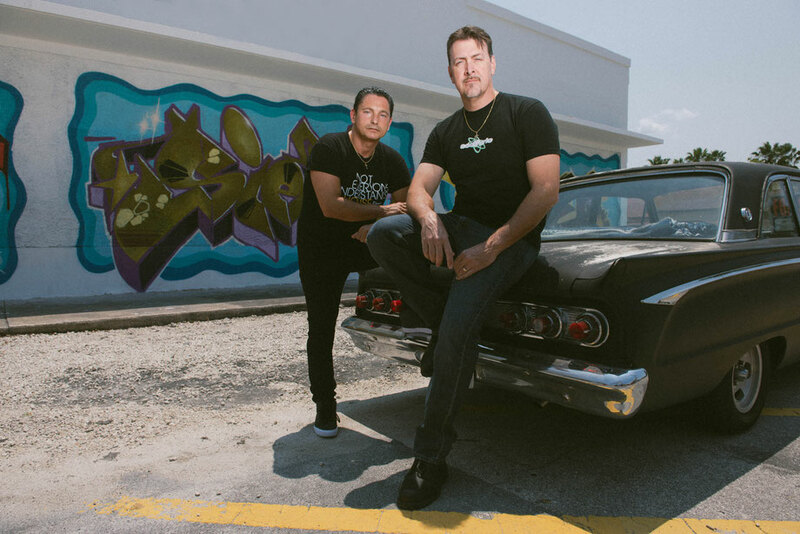 Brian Tappert & Marc Pomeroy's involvement in music stretches back to the 1980s with Brian’s early DJ career drawing inspiration from Tony Humphries’ radio show in his native New Jersey, whilst Floridian Marc honed his technical abilities as a producer and studio engineer, with tastes ranging from Steely Dan to MFSB. The early-90s saw Brian trying his hand at production and Marc turning his to house music, and a chance meeting in 1992 heralded the birth of possibly one of house music’s most prolific and well-respected partnerships - Jazz-N-Groove. Best known as Jazz-N-Groove, but also recording individually and collaboratively as Urban Blues Project, Soulsearcher and Cleptomaniacs (together with longtime friend John Julius Knight), for labels such as Bassline, Sub-Urban, Strictly Rhythm and AM:PM, their work fast became touchstones for their soulful heart and musicianship. The pair’s business acumen would prove as sharp as their ear for music, establishing the Soulfuric label family in 1996, and the pioneering specialist download store Traxsource in 2004. Defected’s first ever single was Soulsearcher’s UK Top 10 hit ‘Can’t Get Enough’, and the label’s relationship with the duo now comes full circle as Jazz-N-Groove join the ranks of House Masters. 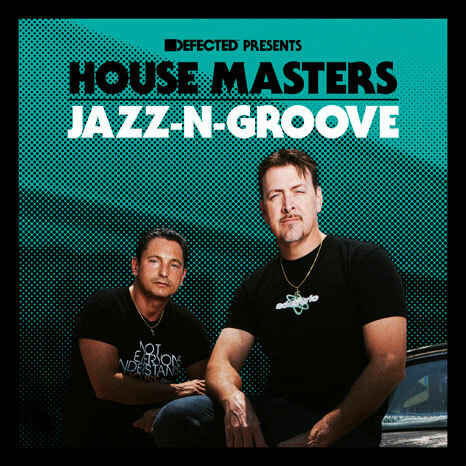 ‘Defected presents House Masters – Jazz-N-Groove’ is set to be released as a double CD, along with a giant digital release boasting 30 cuts from their repertoire. Marc Pomeroy’s ‘Can’t Get Enough’ is naturally included, along with Brian & Marc’s first co-production Urban Blues Project ‘Deliver Me’ – apparently a firm favourite of Frankie Knuckles – such bonafide house classics as Cleptomaniacs ‘All I Do’ and Moné ‘We Can Make It’ (made with Roy Grant), plus remixes for Loleatta Holloway, Donna Allen, Louie Vega and Shakedown. With tracks presented in full-length, unmixed format, ‘Defected presents House Masters – Jazz-N-Groove’ may well be an essential addition to the collections of DJs and fans of soulful house music alike. 'Defected presents House Masters - Jazz-N-Groove' will be released on 12 May 2017 on Defected Records.